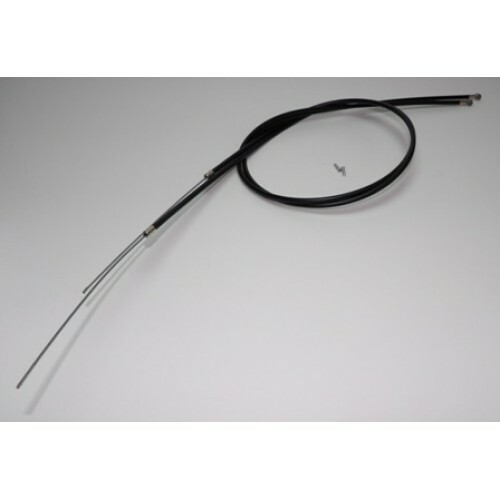 Made to measure brake cables (made by C5ALive), for both the front and rear brakes, includes inner and outer cables complete with ferrule ends. 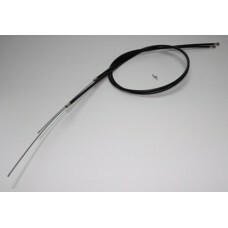 Price is for one front and one rear brake cable and includes postage to a UK address only. For international or european orders please contact C5Alive for shipping costs.